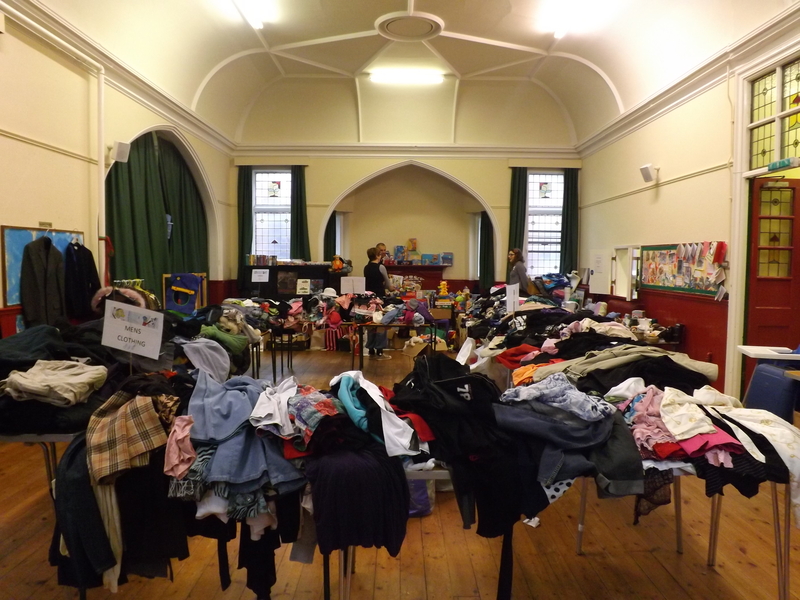 ACCT’s first Jumble Sale last Saturday raised a fantastic £887.56p profit!!! Thank you to everyone who donated jumble and to think we were worried we wouldn’t have enough! 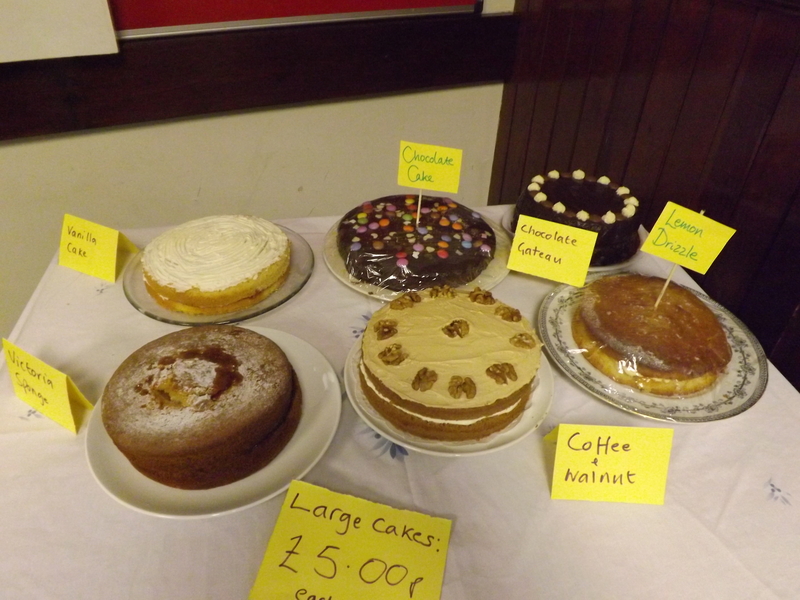 A big thank you to everyone who helped set up and tidy away, run the sale, transport jumble, bake cakes and deliver clothing to the weigh in, you know who you are we couldn’t have done it without you!